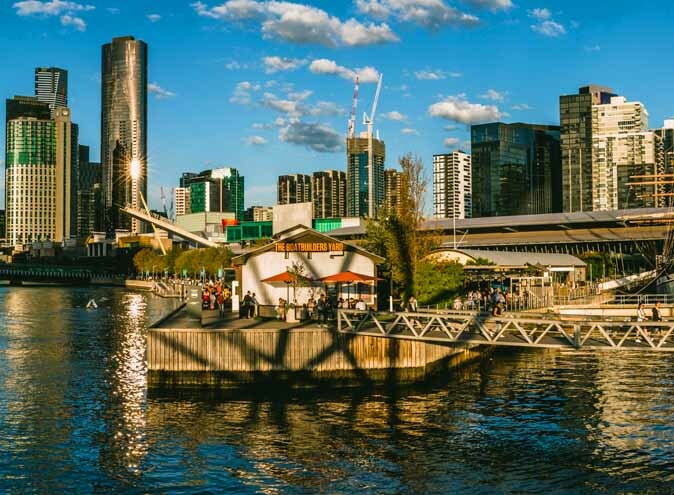 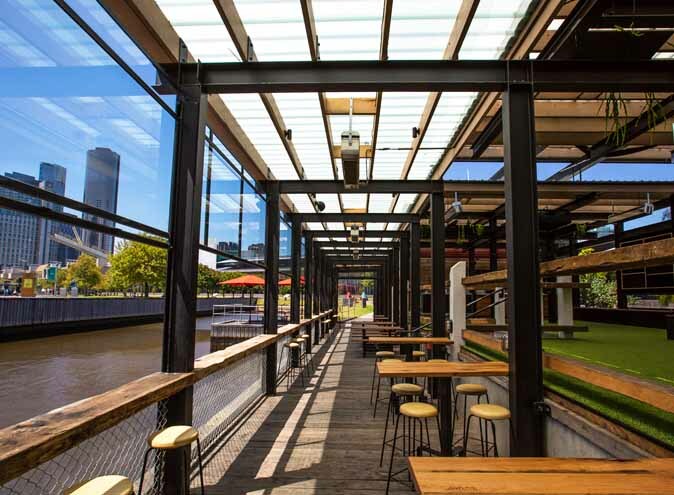 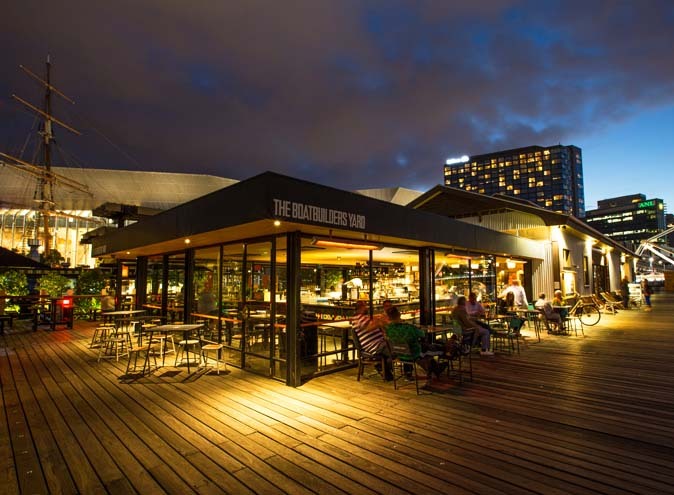 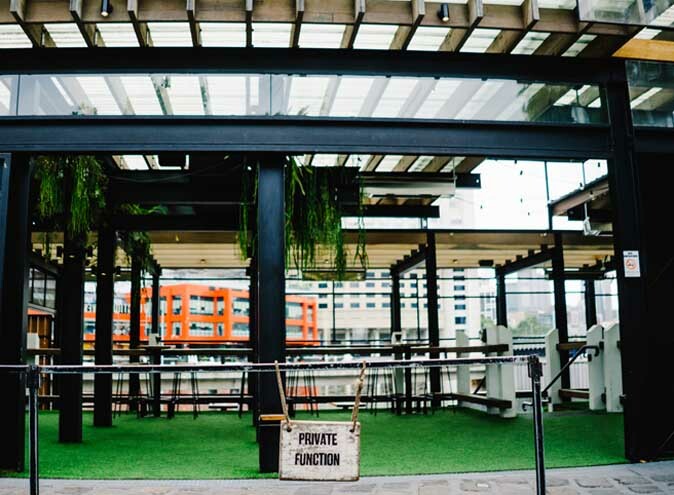 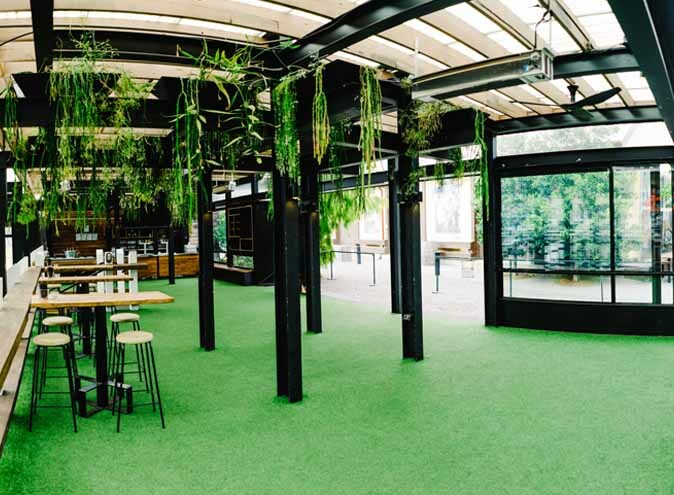 The Boatbuilders Yard is one of Melbourne’s premier waterfront venues boasting the charm and cultural heritage of Melbourne’s famous Maritime precinct with a modern twist as its centrepiece - the original historic shed. 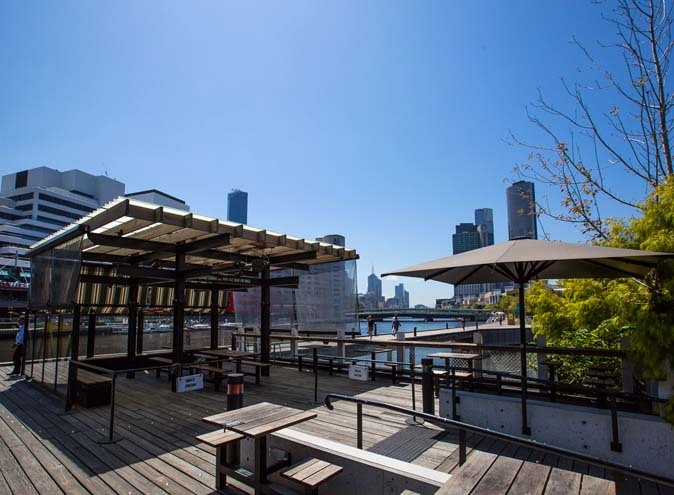 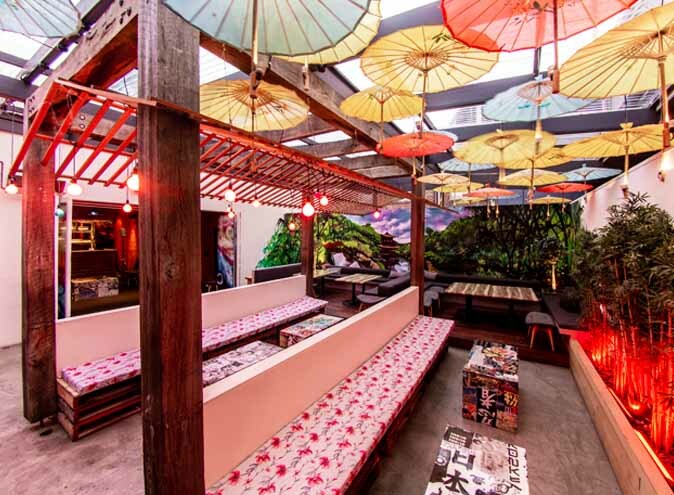 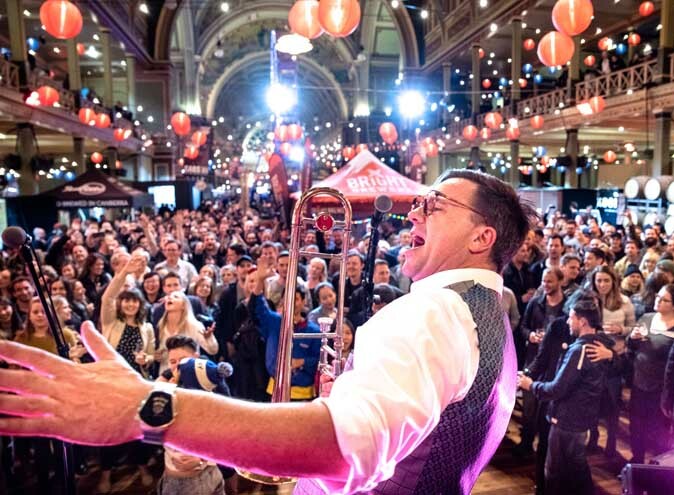 Conveniently located on the edge of Melbourne’s CBD, the venue is on the doorstep of the Melbourne Convention and Exhibition Centre and only a short stroll to DFO shops and Southern Cross train station. 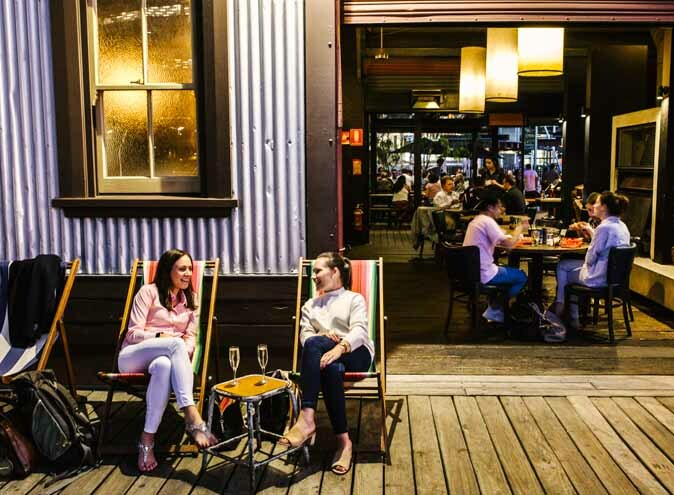 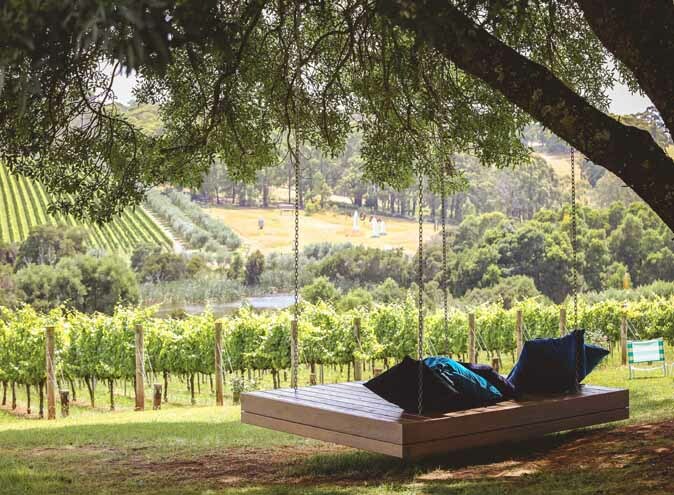 With a reputation for having a relaxed atmosphere whilst providing a professional service through passionate staff, The Boatbuilders Yard specialises in offering its guests a unique experience no matter the occasion. 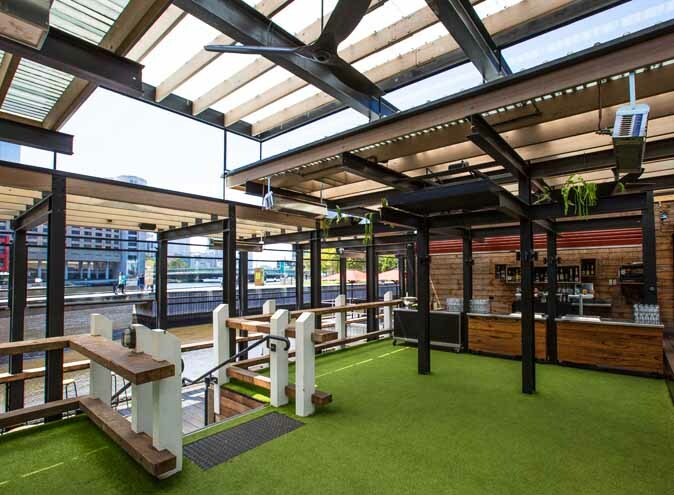 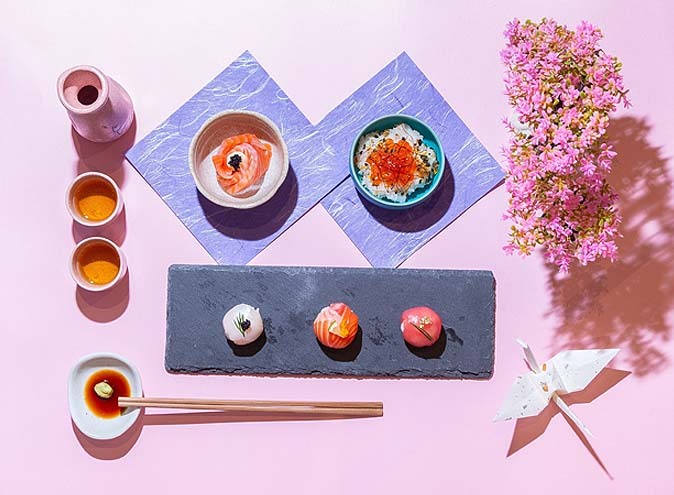 The Boatbuilders Yard offers a delicious array of food options ranging from substantial canapes to a BBQ or breakfast buffet. 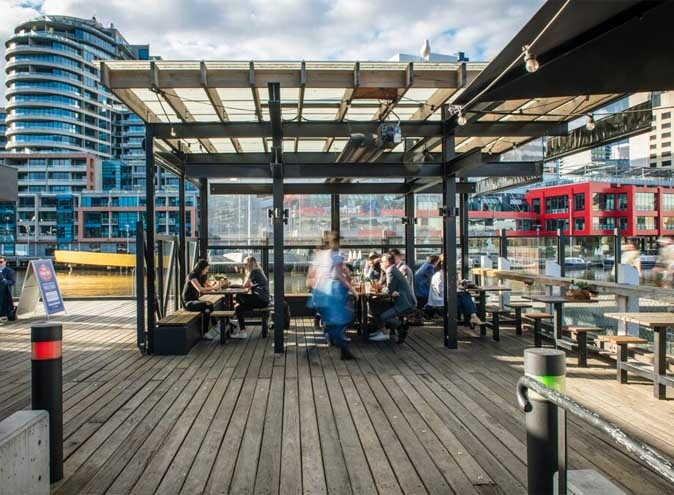 Carefully crafted drink packages are flexible in their design and include one of Victoria’s largest number of tap beer varieties. 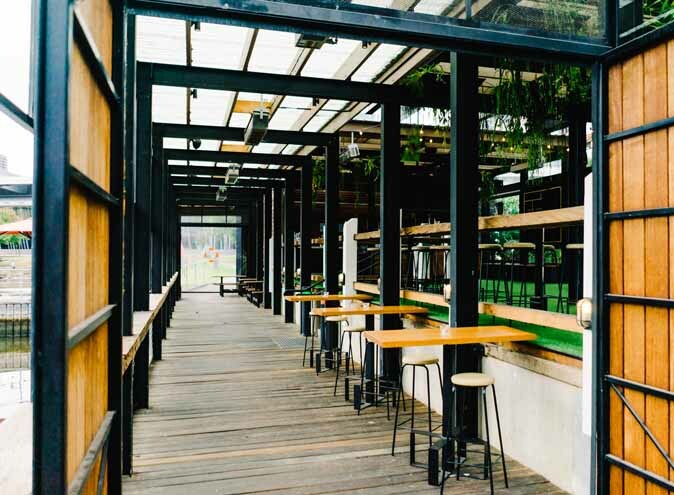 Drinks are available either as a convenient beverage package or on consumption through a bar tab. 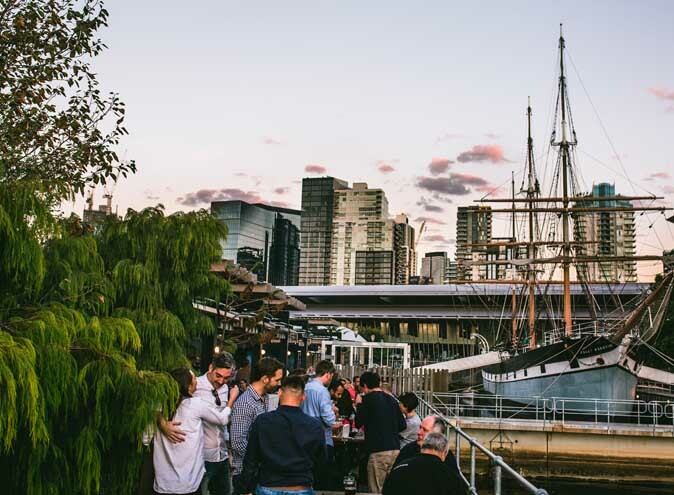 The Boatbuilders Yard’s catering offerings are delivered with exceptional quality and service, creating the final touches essential for your event.